The pulp mindset is more than lurid action, more than writing extremely fast or eschewing subtlety; what it *is* we haven't nailed down yet (not for lack of trying), but whatever it is involves a mindset that's become exotic to our jaded, modern eyes. I found a gem written in that mindset, mentioned offhand in some essay (I think it was Le Guin but I can't track it down) as an example of the worst kind of writing advice: advice on how to make money writing. 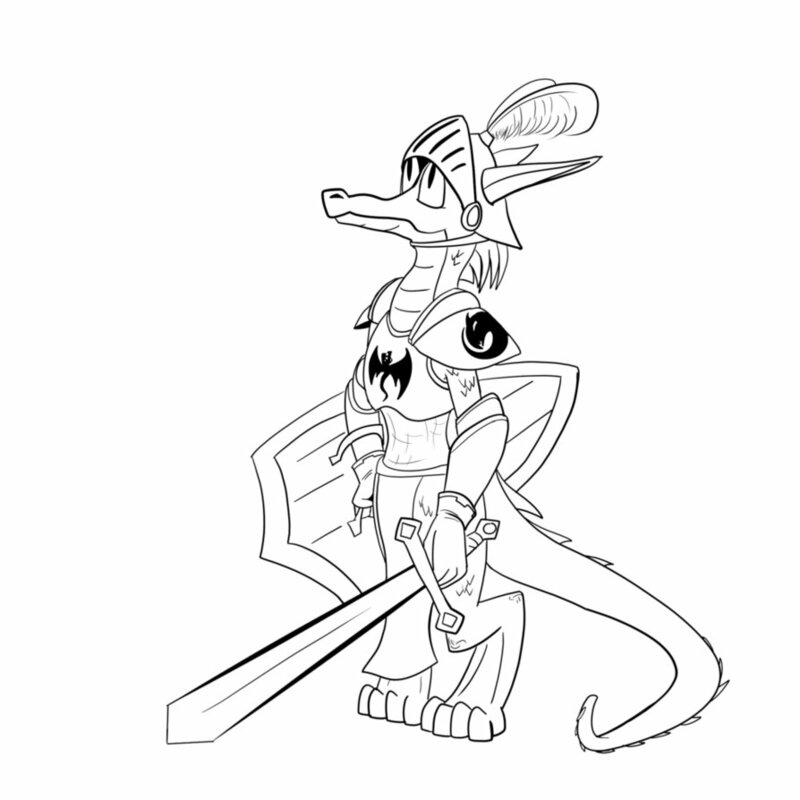 Ladies and Gentlemen, allow me to introduce Kobold Knight. I actually can't find a photograph of him. He was a prolific pulp author, as they all were when they wanted to make a living at it, publishing in Windsor, Argosy, Story Teller, Pearson’s, Royal, Red, 20-Story, Chambers’s Journal, Cassell's Magazine, New, Corner, Hutchinson’s, Nash’s Pall Mall, and many more, and he was experienced with the system and how it worked. He published A Guide To Fiction-Writing in 1937, and it's both a picture of a lost era and a practical guide to writing stories. If one's aim is frankly money-making, then a literary career is easily among the last to select. “Literature,” said Charles Lamb, “is a very bad crutch, but a very good walking-stick.” In my road the stockbrokers have two luxury cars apiece, while the authors have bicycles. Those who want money had better break plenty of stock, instead of writing. The beginner’s chief reason for his downfall into the Abyss is that he tries to run before he has learnt to walk. He will sit down and assiduously try to emulate the work of long-practised authors—rather than set to and learn the A B C of his new trade, or those letters of it which can be learnt. He should not concern himself with the exceptions to rules until he has mastered the rules themselves. It is your job to bamboozle the reader, but there are limits. If your pretty man in Part I turns out to be the murderer at the end of Part II, there must have been something, some little doubt in our minds, in Part I, to corroborate his subsequent murderous proclivities. Conversely, when the bad man turns out to be the hero, there must have been just that little something we liked about him, all along, to give your yarn credibility. I'm looking forward to sharing more of this book with you. 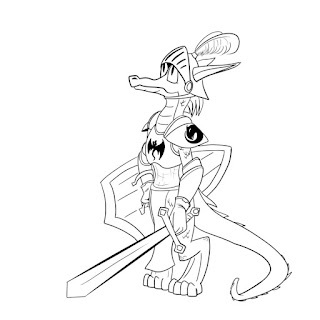 Mr. Knight is sensible, practical, reasonably successful, and knows his own limits. Let's see what he can teach us. That's awesome. I love this kind of stuff.